This post is going to look familiar so I apologize for that. The good thing though is that it is redundant because I am now giving away one beautiful custom canvas. 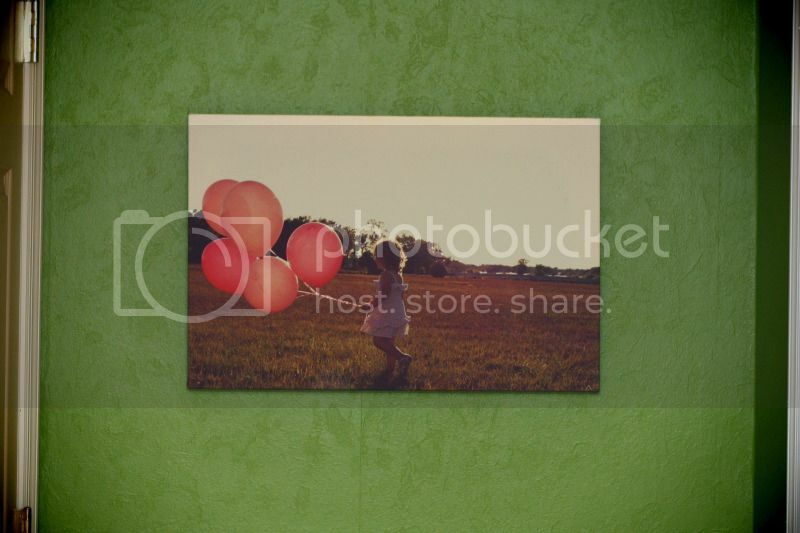 You can win your choice of canvas up for $60 value and 60 x 40 centimeters in size. What do you need to do to win? Rafflecopter will guide you through everything. If you missed my original post about these gorgeous personalized canvas prints, you can check out what I think of them below. When I was contacted by Photo-Canvas to review their products, I jumped at the chance. The Photo-Canvas site was incredibly easy to use and offered a wide variety of options. My favorite option was the mirror wrap. I have had problems in the past with not being able to get my images to look right because the image needed to wrapped around the canvas. I know, I know that's technically the way it should be done but sometimes it doesn't always work out. The mirror option today solved this problem for me. Of course they will also wrap the traditional way too. The canvas arrived insanely fast after my order was placed. I have been ordering a ton of stuff online lately in preparation for the new baby and I'm sure you know as well as I that fast shipping isn't usually the case, especially with personalized items. I was even more thrilled when I opened the package. The canvas turned out beautiful. I have ordered a couple of other canvas prints in the past from a different company and Photo-Canvas completely surpasses them in quality and craftsmanship. While my other canvases look nice, my Photo-Canvas canvas looks like someone personally took the time to make it for me rather than it being pumped out from some huge factory where you are strictly an order number. In the future this is where I will be buying all of my canvas prints from. Although I went the more traditional route with the canvas I ordered, Photo-Canvas also has a large variety of artistic canvas prints that you can create and purchase. Here are some examples of my favorites. 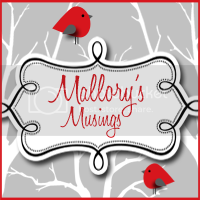 Mallory---I'm not sure how many Nancy C's you have... but I THINK that that just may be ME Nancy C! Fingers crossed. Yes Nancy, you won! I sent you an e-mail yesterday and I resent early this morning after seeing this comment.